The DAN-EX dual expanding plug valve has two independent slips that are mechanically expanded against the body seat and will not relieve pressure to the downstream or upstream side. 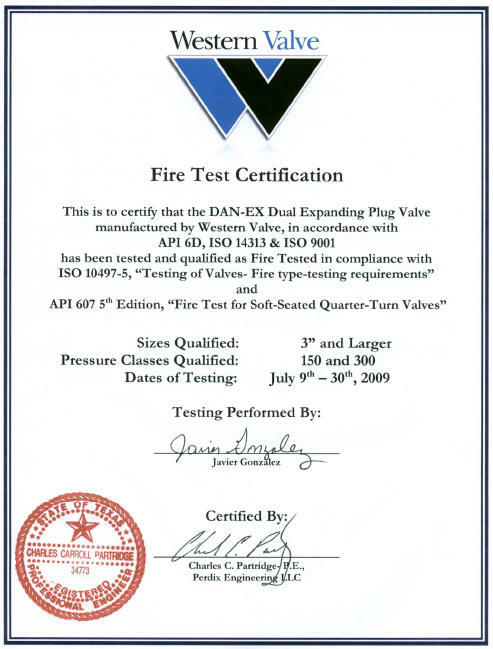 The Western Valve DAN-EX does not rely on pressure or springs to seal. Any fluid trapped in the center body cavity (between both slips) of a closed DAN-EX will be subject to a rise in pressure due to thermal expansion because the valve does and will not leak upstream or downstream. 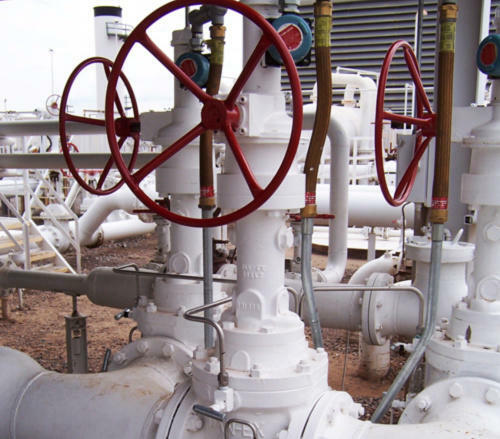 This pressure is relieved by a differential thermal system (DTR) and piped to the upstream side of the valve. The Western Valve DAN-EX meets both DB&B as well as Double Isolation and Bleed applications.